Vault Interiors | Property Styling | Turn-Key Furniture Packages | How Much Does It Cost To Style For Sale? How Much Does It Cost To Style For Sale? You’ve heard it before, but we’ll say it again. When it comes to selling your home, first impressions count. A well-presented home can add thousands to your return, plus guarantees your home will stand out in the property market. It can be tough to tackle home interiors without a helping hand, and the idea of hiring a stylist can seem completely out of reach. But it’s not! WHY ARE YOU STYLING YOUR HOME? The very first assessment is the outcome of the project. 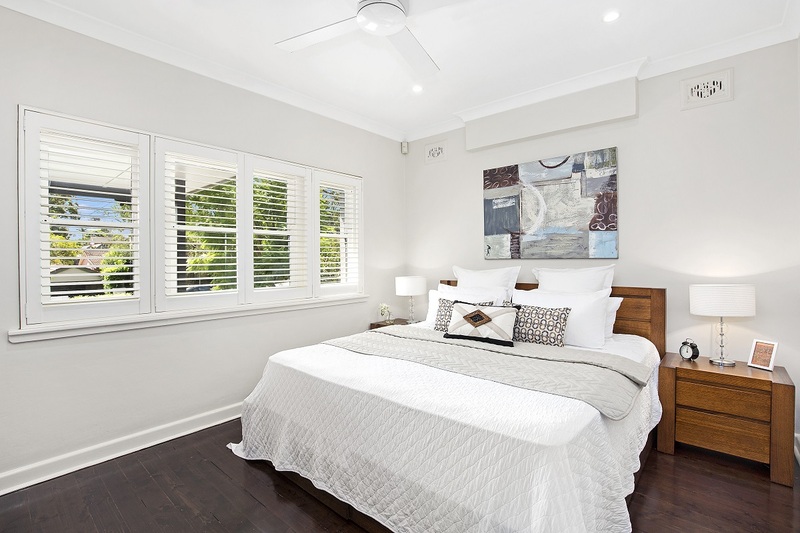 Are you styling an investment property to rent out or Airbnb? Is it to add value, comfort, and style to your own home? Or are you selling your home and are in need of home staging? Your answers to this define the type of styling your property requires. Our turn-key furniture packages are perfect for investment properties you wish to rent out, or the design and styling of your home. You leave us to it and when you turn the key, everything is done. We recently worked on a boutique home in Leura and a holiday hideaway in Little Akaola, New Zealand which were both turn-key furniture packages. If property styling is what you need, we have you covered too. Whether you have an empty shell to style or a fully furnished home that needs a bit of sprucing up. 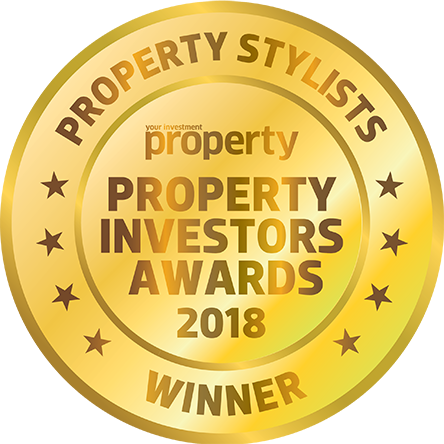 Whilst it’s understandable to think that property styling is an expense, the reality is it’s actually an investment – an investment in a better overall end result for you when it comes time to sell your home. 50% of the agents surveyed thought vendors would receive more offers on their property. 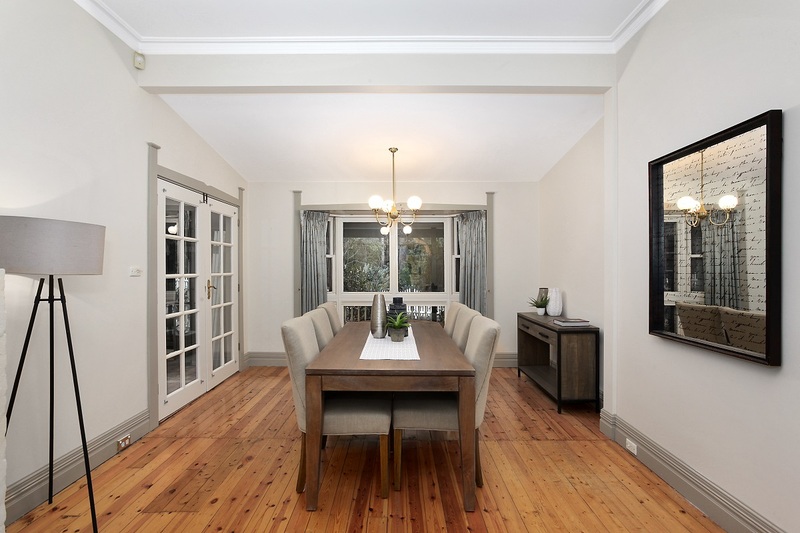 So with a good chance of achieving a higher price, more bidders at your auction or offer on your property and/or a faster sales result, you have to ask yourself how much is styling really worth to you? 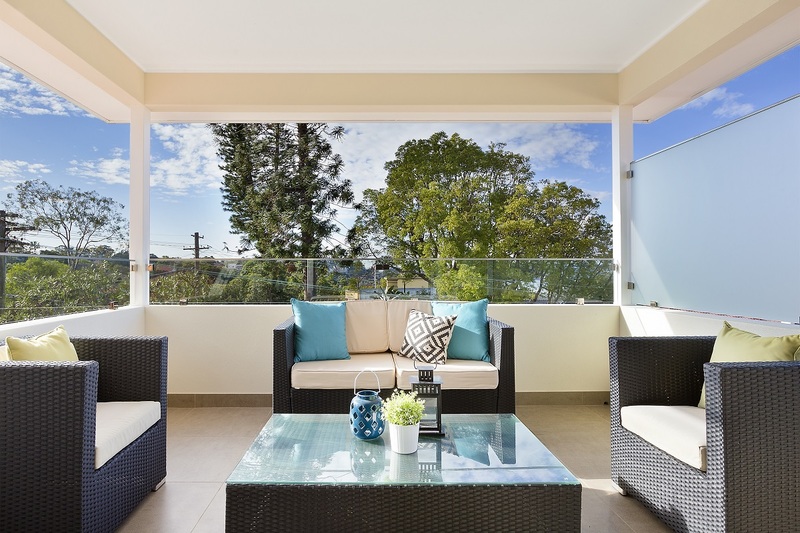 We recently styled a terrace home in Newtown which was purchased for $1.3 million originally, the home received $550,000 more on auction day after styling than it was purchased for only ONE year before – selling for $1,850,000. During the sales campaign, the property had over 150 buyers through the open for inspections, with 14 bidders registering to bid at the auction. The sales result smashed the suburb record achieving $300,000 above the previous record set for a similar 2 bedroom terrace in Newtown at the time. This is only one of many examples of properties and vendors who have enjoyed returns of up to 25% more for properties we have styled. Bringing in a fresh set of eyes helps you consider interior options you’ve never explored before. By consulting with one of our expert stylists, you’ll discover the industry tricks and tips that’ll put you ahead in Sydney’s competitive property market. With our finger on the pulse of interiors trends, we will create a tailored plan to fast track your sale. Buyers want to imagine themselves living in your home. For most, home buying is a time-consuming process of crowded inspection visits and stressful bidding wars. Styling for sale means designing a space that will appeal to the broader market of potential owners. We know what buyers are looking for in a space and what gives them that feel as they walk through the door. You know, the one that makes you say “this is the one!”. Styling an entire home can feel like an impossible task. Besides the cost of artworks, furnishings and accessories, there’s also the time and labour required to install and de-install it all once you sell. We tell you what furniture and decor to keep in your home, and what our super start team will bring in to give it that ready-for-sale look.  From couches to cushions to lamps, you name it, we’ve got it. Down to the small details that you think may not be noticed, but all add to the overall appeal. Let our rock star styling team do the hard work for you. We love sourcing the perfect items to suit your home and get it looking its best, at the fraction of the cost you’d spend otherwise. Once your home hits the market, the furniture and accessories will be yours for four to six weeks, giving you plenty of time for the perfect buyer to fall in love. Once your sale campaign is over, they’ll collect and deliver everything back to our warehouse, without you even lifting a finger. Genius! 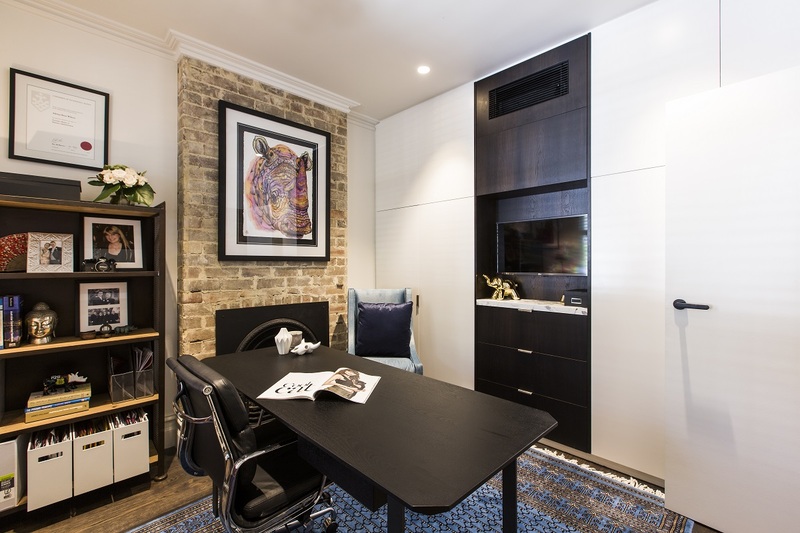 Affordability is the best part of property styling with the Vault Interiors team. We know how expensive selling a home can be, and offer a range of ultra competitive packages to suit every space. This figure covers a whole lot, including an on-site Property Stylist consultation, creative styling and functionality recommendations, styling of the relevant bedrooms, one living area, one dining area and an outdoor area, complete furniture rental package for 4 to 6 weeks, delivery and installation plus collection and pack-down once it’s all over. Find out more about the process here. Want to find out more? Get in touch with Vault Interiors and see what the experts can delivery for your property’s styling needs. Vault Interiors Property Styling is in the business of creating higher value spaces in Sydney through vibrant and edgy design. We specialise in unlocking the potential in your property and helping you increase its value through presentation, functionality, and appeal. Contact us today to get an obligation free quote from a property stylist.